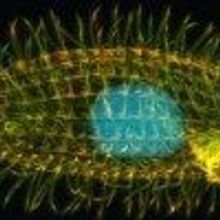 Some ciliates use the same trio of nucleotides to code for an amino acid and to stop translation. 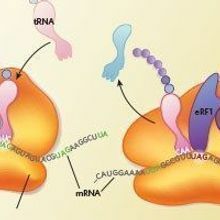 Traditional stop codons have a double meaning in the protozoans' mRNA, sometimes calling for an amino acid during translation. A plant used in traditional Mayan remedies to cure the parasitic infection produces a potent compound. 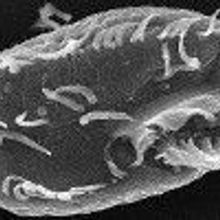 Researchers show that random rearrangement of DNA determines which of seven possible mating types the offspring of a single-celled microbe will be. 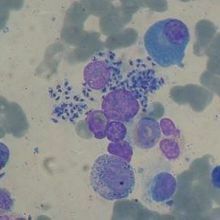 Overturning previous studies, a peculiar protozoan mysteriously uses a DNA-markup system to take out the genetic trash. A unique organism sighted only once, more than a century ago, could shed light on the evolution of multicellularity—if it ever actually existed.